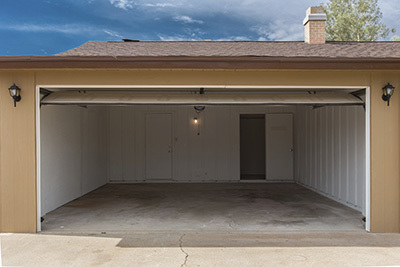 As a homeowner, you are responsible for maintaining every part of your house including the overhead garage door. Maintenance involves not only cleaning and lubrication, but also inspection of all parts. This is done for identifying any troubling signs and getting the affected components fixed or replaced. This inspection can also help you to get a new spring before the existing one breaks. This can save you a great deal of trouble. Find out what to do to get the best result. The first question which comes to mind is why you need to get a new spring while the old one still works. When this component breaks, the door becomes completely stuck even if the opener is perfectly functional. You will not be able to open the door before the spring is replaced. If your car is inside the garage, it will be stuck there. 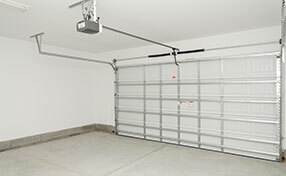 Furthermore, in case of broken garage door spring, other components such as the cables may get affected as well. Even though the risk of the door collapsing is small, it does exist. In case of extension springs, the broken one may get released if the safety cable is not properly secured and cause damage and even hurt someone. Given all this, you should watch out for signs that the component is near the end of its useful life and have it changed timely. There are several signs that it is time for a new spring. The first one is deformation of the coils. If some appear to be twisted and too far apart, you should get the garage door part replaced as soon as possible. You should also pay close attention to the thickness of the coils. If some or all of them appear to be dull and thinner than they used to be, you should get a new component. All other signs of damage are cause for concern as well. You should not ignore them and have the spring checked right away. 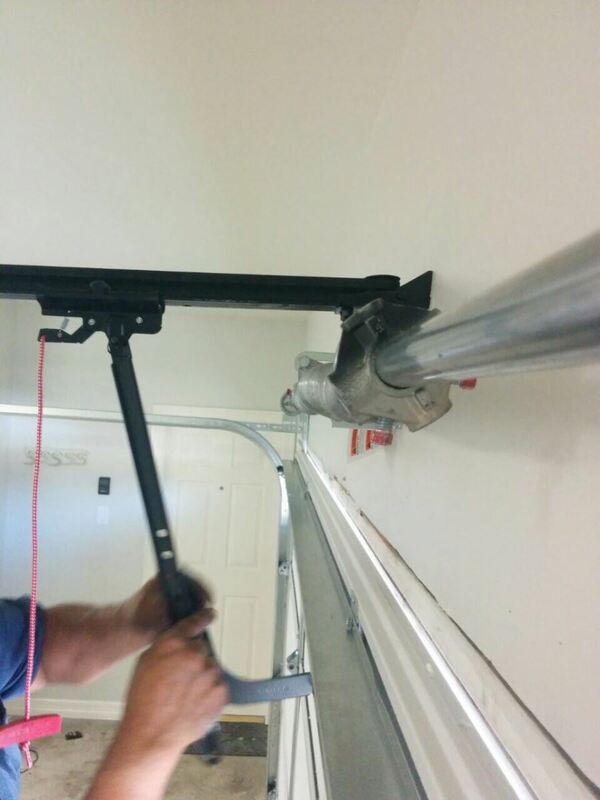 In this way, the problem will be resolved timely either with garage door spring repair or replacement. If you have a torsion spring, you may be able to calculate when its useful life will end. You need to estimate how many cycles (one opening and one closing) the door performs per day. Then you have to divide the number of cycles that the component is supposed to make before it breaks (the estimated cycle life) by this number. This will give you an idea of when the component will require changing given the date of its installation. Of course, the exact time of the breaking cannot be predicted precisely, but you will be better prepared to take action beforehand. You are now better prepared to take care of your garage door.